1. Brief introduction of equipment:KLJH-1600 type five belt dryer is a new type of belt drying equipment which is developed by the single layer flow belt dryer.The wet materials are arranged in a multilayer continuous operation of the conveyor belt, using hot air to dry. During the drying process of the material, the material depends on the gravity, in turn from the upper layer to the lower net belt, until the drying is completed and the Drying machine is transported to the next working procedure. 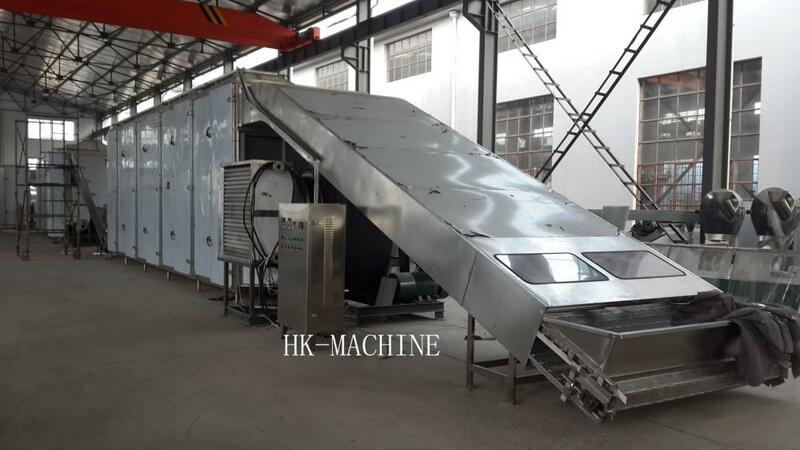 In this way, it can ensure that the material in the Drying Machine has enough time to stay, and can constantly flip, to achieve the purpose of uniform drying. (1) The dryer should be installed on flat, hard ground, drive foot firmly. (2) The equipment shall be strictly in accordance with the standards for the installation of electrical equipment, and reliable grounding. (3) Equipment installation is completed, before the test, should be separately to test the relevant equipment, so that after the normal operation, and then combined operation. (4) Equipment before use, should check the lubrication part of the equipment required to fill the oil tank in the appropriate amount of oil. Looking for ideal Drying Machine for Vegetable Manufacturer & supplier ? We have a wide selection at great prices to help you get creative. 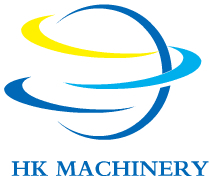 All the Belt Type Drying Machine are quality guaranteed. We are China Origin Factory of Belt Type Drying Equipment. If you have any question, please feel free to contact us.